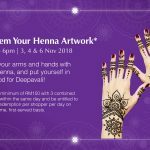 The skin care expert, NIVEA MEN presents its first esport tournament in Malaysia – the NIVEA MEN e-MYpadang Championship with its selected game title FIFA Online 3 featuring a total of RM30,000.00 worth of prizes to be won. The tournament is formatted in 2 sections, the regional online qualifiers and the grand finals. 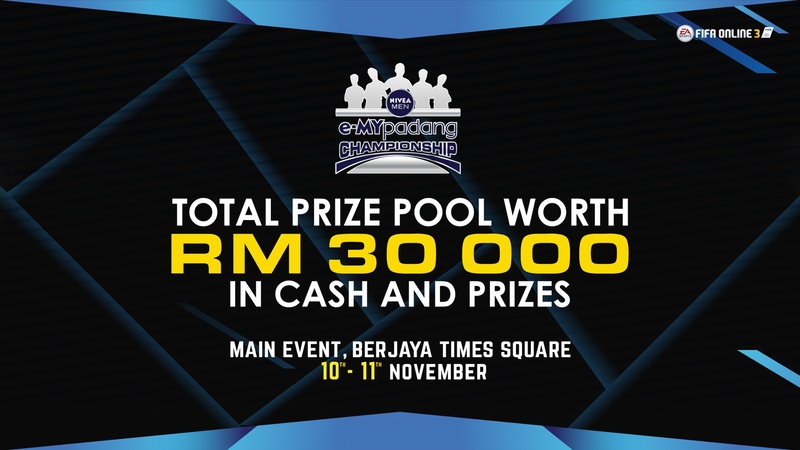 For more details regarding tournament, visit myniveamen.thegamingcompany.co and follow NIVEA MEN (@myniveamen) Facebook Page for live updates.